It is not only the richness of nature, culture, heritage or golden palm beaches what made over 86,000 French travelers to visit destination Sri Lanka in 2015. It is more about the authenticity of our nation, warm hospitality and most importantly keeping our soul of tradition what makes Sri Lanka very special for the French visitors. 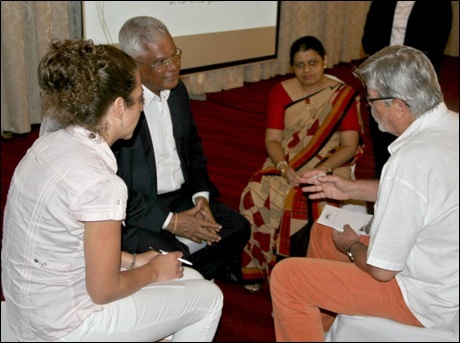 Sri Lanka Tourism has setup plans to undertake series of promotional campaigns with number prolific French media companies and travel agents in order uplift destination awareness across France. At the beginning of year 2016, several French production companies have visited the island to create number of French TV programs on the Sri Lankan soil. During the month February, French TV production company ‘Electron Libre’ has arrived to film a destination promotional program about Sri Lanka as one of the episodes of their ‘Open Skies’ documentary which will be broadcasting via popular mainstream French TV Channels ‘TV5 Monde’ and ‘France 5’. The filming tour went on over 11 days by including various part of the island including the capital, Rathnapura, Ella, Polonnaruwa, Jaffna, Mannar and Negombo. The 52 minute documentary has covered Nature, Culture, Landscapes and portrait of the people. Special drone camera has been used to capture astonishing bird eye views of the island and TV5 expect to offer in detail description about destination Sri Lanka to their target audience group where mainly will be families. Sri Lanka Tourism together with Sri Lanka Association of Inbound Tour Operators (SLAITO) and The Hotel Association of Sri Lanka (THASL) have offered the maximum support to this promotional media tour. In the same month, Shine France Production Company (part of the British Shine Group television production companies), also arrived to Sri Lanka to film French adoption of popular American televised series called ‘Running Wild’. The original program, which is achieving audience records in the USA, has recently been introduced around the world. 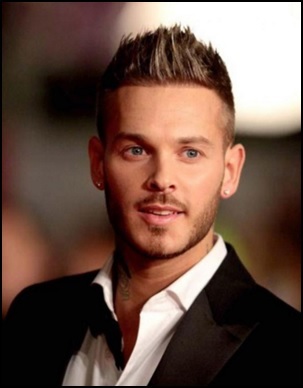 For the French adaption of ‘Running Wild’ famous South African Explorer Mike Horn had the task of accompanying with celebrity French singer & songwriter Matt Pokora in a part of the Sri Lanka as at the heart of nature to enjoy an extraordinary experience of adventure and survival. The program covered the areas of nature, wildlife and authentic luxury accommodation sector in Sri Lanka. The Running Wild France program will be broadcast via the third most watched television network in the global French –speaking world called ‘M6 Channel’. The 110 minutes long adventure program with 2 consecutive episodes on Sri Lanka is due to broadcast in September 2016. 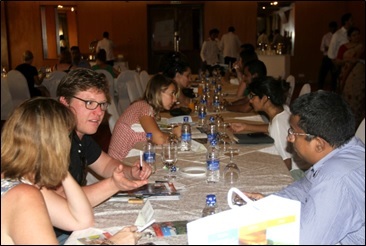 In addition to media coverage Sri Lanka Tourism has taken steps to address to the French outbound tourism industry by taking the lead with the supporting arm of Sri Lankan airlines to welcome 20 leading travel agents operating in France during the month of February. The group consisting some of the global market leaders in tourism business including TUI-France, Thomas Cook, Kuni France, Nouvelle Frontier. The Trade familiarization program was arranged in collaboration with key associations of the tourism industry and covered established as well as emerging attractions of the island. After the tour, a B2B session was held with over 52 local Destination Management Companies and hoteliers. This has been a great opportunity for Sri Lankan inbound travel agents and other ground handling suppliers to expand the business opportunities within the French market. As the nation which contributes 3rd highest tourist arrivals (consecutively, 64,388 arrival in 2013, 78,883 arrivals in 2014, 86,126 arrivals in 2015) from Western Europe, France’ outbound tourism segment is a very important touch point to Sri Lanka. By recording all time high tourist arrivals at the end of the year 2015 with 1.8 million tourists, Sri Lanka Tourism expected surpass 2.5 million milestone by the end of 2016 with over 103,000 French tourist arrivals to Sri Lanka.